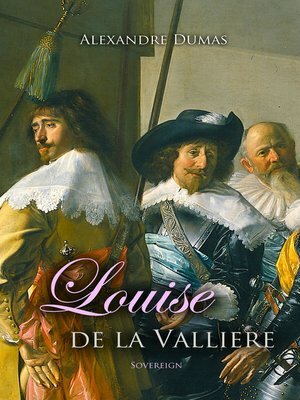 In this continuing sequel to The Three Musketeers, Raoul de Bragelonne finds his childhood sweetheart, Louise de la Vallière, is maid of honor to the Princess. Fearing a tarnishing of Louise's reputation by affairs at court, Raoul seeks to marry her. His father, Athos, the Comte de la Fère, disapproves, but eventually, out of love for his son, reluctantly agrees. The king, however, refuses to sanction the marriage because Louise is of inferior social status, and so marriage is delayed until Louise has earned her fortune and Raoul grows in prestige.